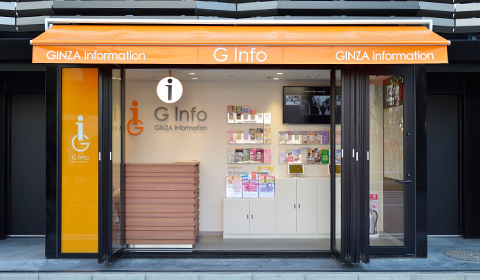 G Info is Tourist Information to help people enjoy Ginza. 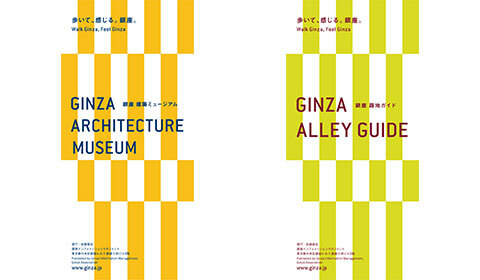 In addition to information on food and shopping,we provide a variety of useful and interesting information about Ginza. English and Chinese(According to the day) assistance is available for overseas visitors. 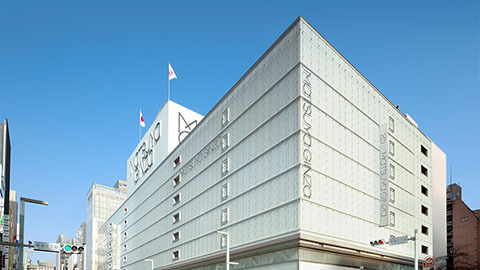 Ginza is a place where you can see scenes from history,where culture and traditional styles converge with the latest fashion trends and art. 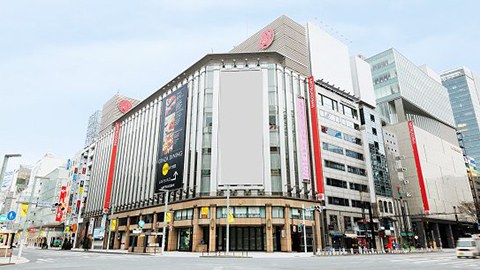 Take a stroll through the streets of Ginza and enjoy the relaxed atmosphere of the area. Maps and pamphlets in English, Chinese (traditional, simplified), Korean, Italian, German, French, Spanish, and Japanese. closed on days the building is closed. Provides tourism pamphlets in English, Chinese (traditional, simplified), Korean, Spanish, French, German, and Italian, maps, and information about nearby facilities. Foreign language assistance is generally in English, but can be provided in Chinese (traditional, simplified), Korean at the nearby tax free counter. Provides tourism pamphlets in English and Chinese (traditional, simplified) and information about the Ginza area and access to hotels. Assistance can be provided in English, Chinese (simplified) or Korean.